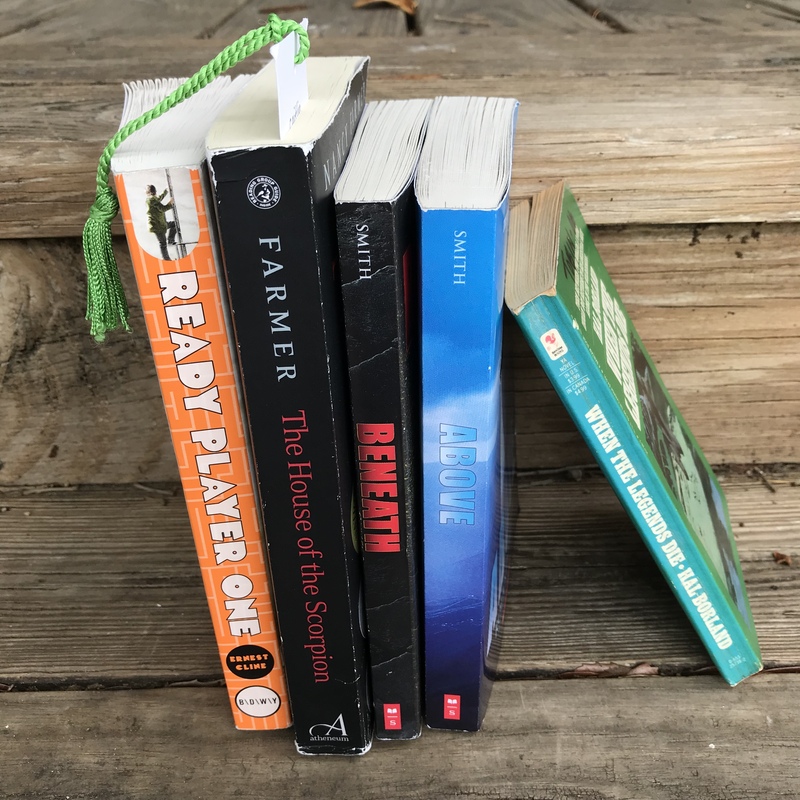 As a parent and a teacher, how do you approach the language and sexual references in Ready Player One? As a teacher, I probably would not teach it to a class unless I knew my community really well (or sent a letter ahead of time getting parent consent). As a parent, I read it first, and the language and few sexual references did not stick out to me, so I knew my son would probably glide over them since I felt they were not essential to the story. He had already read The Martian, which I think has more bad language. 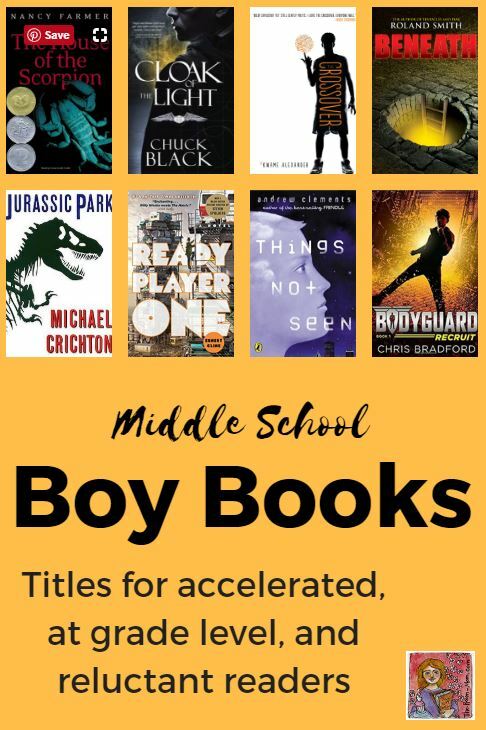 It is definitely a middle school (or higher) book, and you need a mature reader.